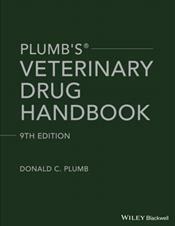 By:Plumb, Donald C. PharmD , 9th ed. 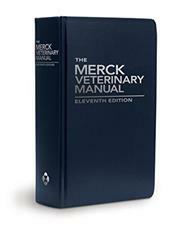 By:Romich, Janet Amundson DVM, MS , 4th ed. 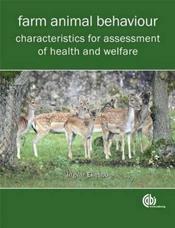 By:Ekesbo, Ingvar , 1st ed. 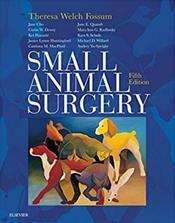 By:Kainer, Robert A. DVM, MS , 1st ed. 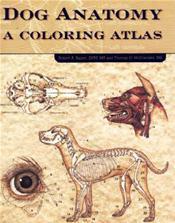 By:Helgren, Anne J. , 2nd ed. 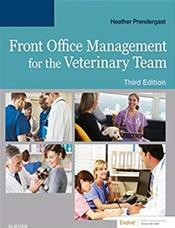 By:Fossum, Theresa Welch PhD , 5th ed. 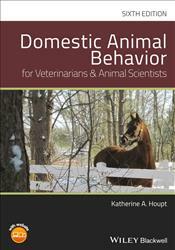 By:Houpt, Katherine Albro PhD , 6th ed. 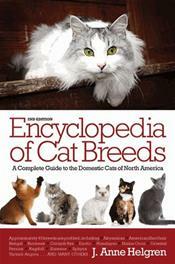 By:Miller, R. Eric , 1st ed. 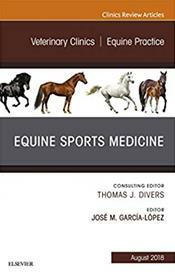 By:Frandson, Rowen D. BS, DVM, MS , 8th ed. 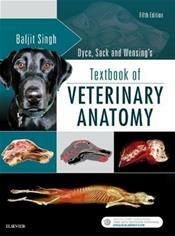 By:Singh, Baljit PhD , 5th ed. 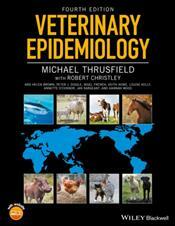 By:Thrusfield, Michael , 4th ed. 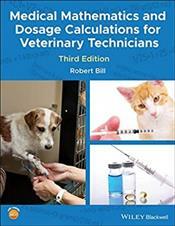 By:Bill, Robert Louis DVM, MS, PhD , 3rd ed. By:Garcia-Lopez, Jose M. , 1st ed. 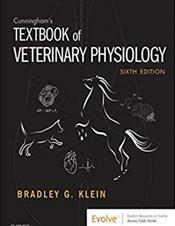 By:Klein, Bradley G. PhD , 6th ed. 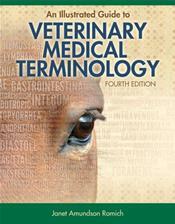 By:Prendergast, Heather BS , 3rd ed.